You could put mustard, ketchup, relish, pickles, tomatoes, sauerkraut, and cheese on them and no one would bat an eye. You could fry them, boil them, grill them, and microwave them…what are we talking about? Hot dogs, of course! Hot dogs have been an American favorite since the 19th century, and for good reason. Here at Family Fun Center in Lakeland Florida, we love celebrating National Days and Months, especially ones involving food, and July is National Hot Dog Month. We are proud to offer mini corn dogs at CAP’s Pizza Cafe. WHAT IS THE DIFFERENCE BETWEEN A HOT DOG AND A CORN DOG? 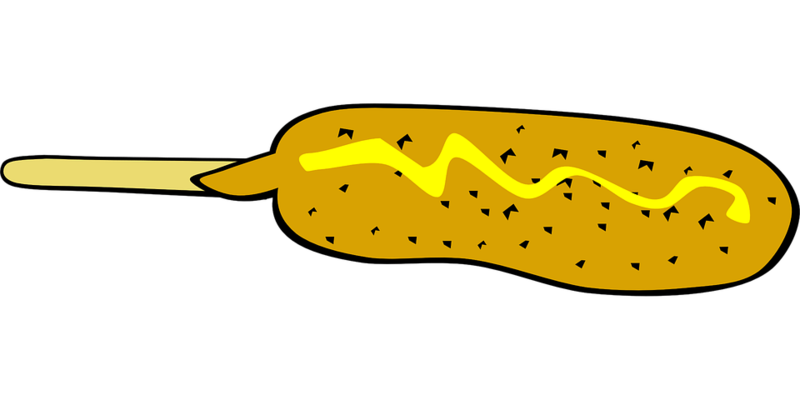 A traditional hot dog is simply a sausage, which is often served on a bun or bread. A corn dog is traditionally a hot dog breaded in a cornmeal batter and fried or baked until golden and crisp. At Family Fun Center, we do a miniature variation on the classic corn dog for our many mini guests! If hot do gs are not quite your thing, CAP’s has a variety of options to tickle everyone’s taste buds! We have pizza with a variety of toppings including pepperoni, bacon, sausage, mushrooms, olives, peppers, and onions in two size options. 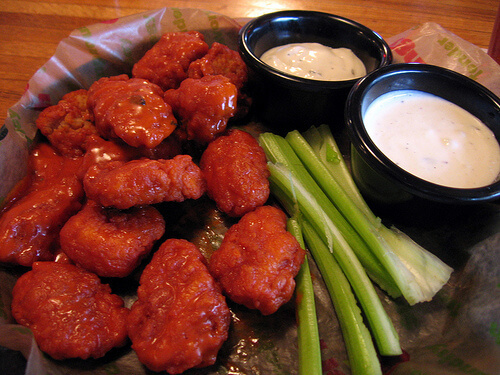 We also have wings in a six or ten count option with a variety of sauces. All of our great options are reasonably priced, but for our best deal we suggest the combo. It includes mini corn dogs, tater tots, and a small drink for only $2.99. It really is the best deal in town! So, celebrate National Hot Dog Month at the most awesome place for family fun in Florida: Family Fun Center!